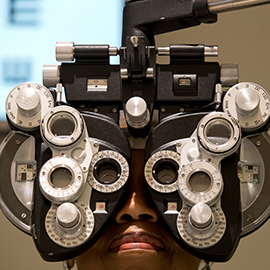 The Eye Institute (TEI) at Chestnut Hill is excited to announce that renovations and equipment upgrades have started and are expected to be completed by late May. 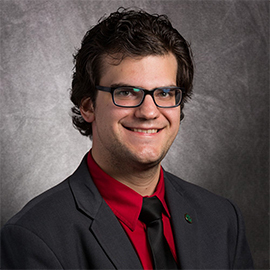 The Eye Institute (TEI) of Salus University is proud to announce the appointment of Dr. Nicholas Gidosh as the new chief of Cornea and Contact Lens Service (CCLS). 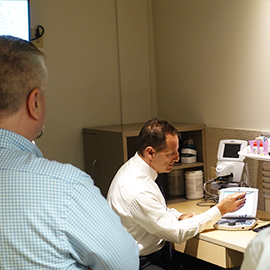 In his new role, Dr. Gidosh will manage all patient care services within CCLS. Celebrated annually on March 23, World Optometry Day officially kicked off World Optometry Week - created to increase awareness about . 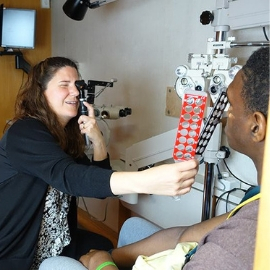 Optometry – the healthcare profession that involves examining the eyes and visual systems for defects or abnormalities – as well as optometrists. March is “Save Your Vision” month. 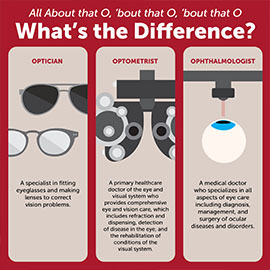 The movement to save your vision serves to raise awareness of the importance of annual comprehensive eye examinations. TEI suggests these tips to help protect your eyes and save your vision.